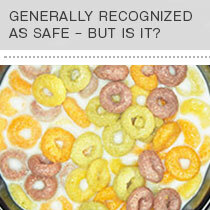 Food should be good for you. 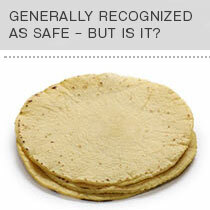 But some isn’t. 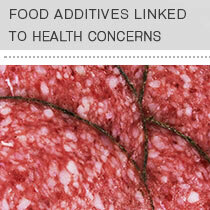 More than 10,000 additives* are allowed in food. 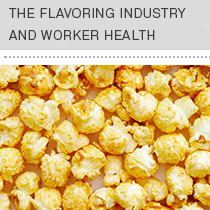 Some are direct additives that are deliberately formulated into processed food. 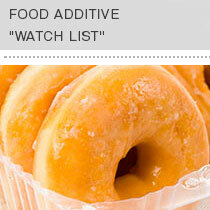 Others are indirect additives that get into food during processing, storage and packaging. 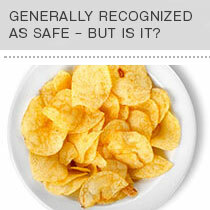 How do you know which ones to avoid because they raise concerns and have been linked to serious health problems, including endocrine disruption and cancer? 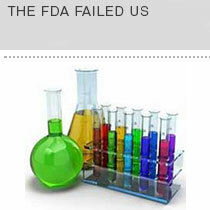 EWG’s “Dirty Dozen Guide to Food Additives” helps you figure it all out by highlighting some of the worst failures of the regulatory system. 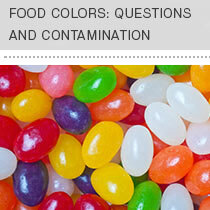 The guide covers ingredients associated with serious health concerns, additives banned or restricted in other countries and other substances that shouldn’t be in food. 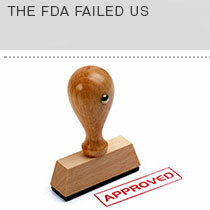 And it underscores the need for better government oversight of our food system. Here’s a list of 12 additives that EWG calls the “Dirty Dozen.” We’ll tell you why, which foods contain them and what you can do to avoid them. 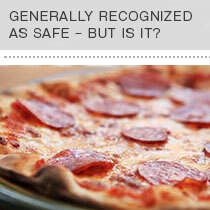 (A good place to start is by looking up your food in EWG’s Food Scores database). 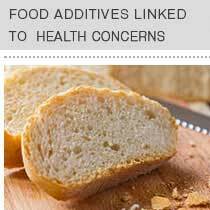 * By food additives, we mean substances that are added to food products and their packaging. 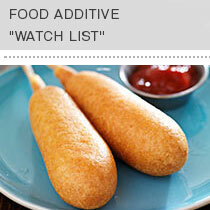 Under federal law, the term "food additive" is used to describe just one category of these substances, but we are using the term as it is commonly understood.